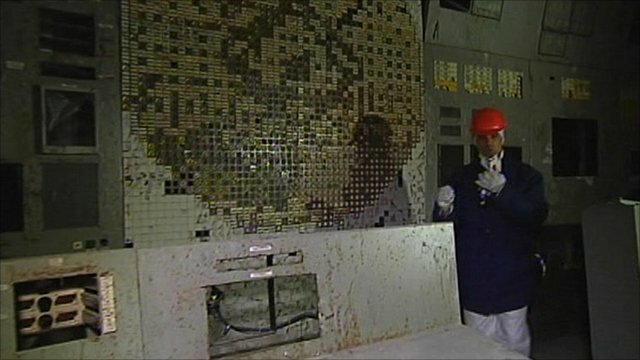 Inside Chernobyl reactor 25 years on Jump to media player As the 25th anniversary of the Chernobyl nuclear disaster approaches, the BBC's Daniel Sandford has been given rare access to the contaminated reactor block. 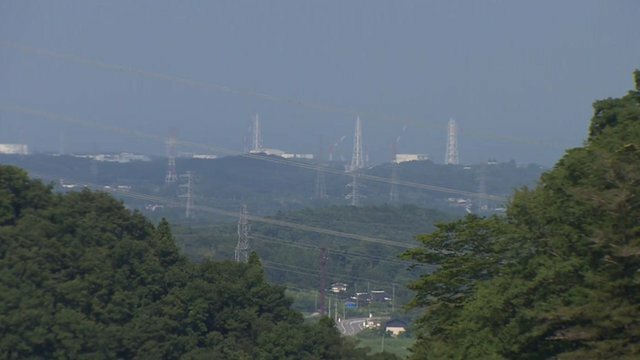 Fukushima visit for Japan PM Jump to media player The Japanese Prime Minister Shinzo Abe has visited the wrecked Fukushima nuclear power plant following revelations that radioactive water is still leaking. 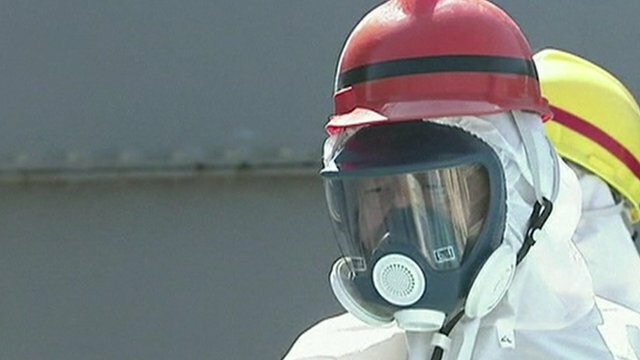 At the source of Fukushima's water Jump to media player As radioactive groundwater builds up at the crippled Fukushima nuclear plant, Rupert Wingfield-Hayes goes to the source of the problem. 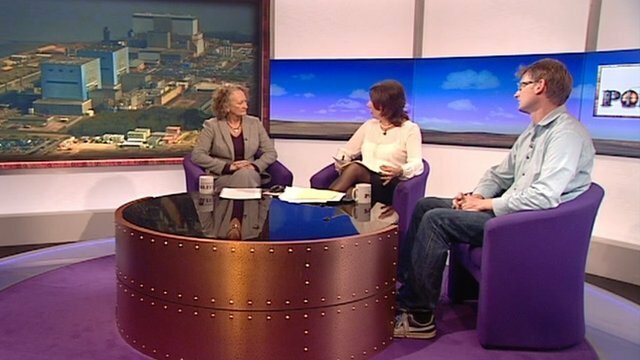 Nuclear costs 'just too astronomical' Jump to media player The building and clean-up costs of nuclear power costs were "just too astronomical" said the Green Party's Jenny Jones. Experiments in a Norwegian underground plant could lead to the radioactive element thorium being developed as a safer alternative in the production of nuclear power. 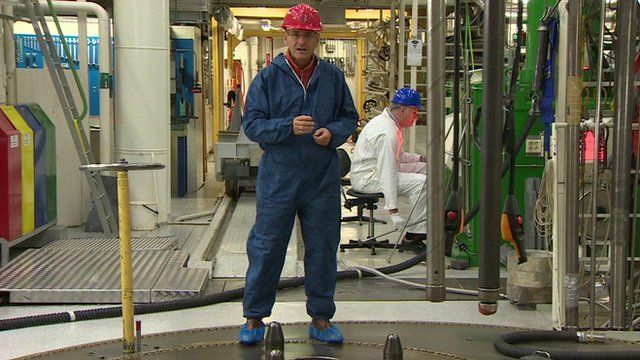 The chief executive of Thor Energy Oystein Asphjell who runs the project at Halden, in Norway told the BBC's environment analyst Roger Harrabin that so far the results of the work have been encouraging.